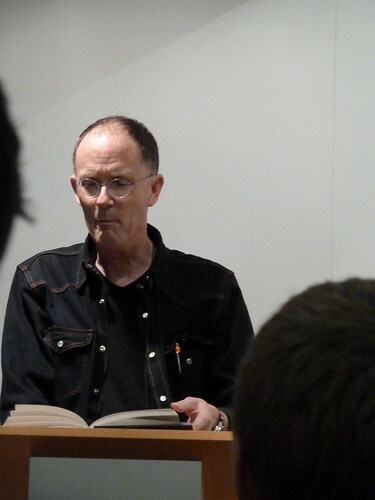 So, a few weeks ago I went to see the seminal Sci-fi writer William Gibson talk. He read a little from his latest novel Then he took questions from the audience. His talk was a fascinating insight into his creative process. For example he talked about how his novels reflect his place in life. So the characters in his earlier books, reflecting his youth, don’t have any family or complex relationships. Now his characters have friends and family an d struggle and enjoy that which such relationships bring. He also noted that the future is always odder than you think it will be. So he is cited as being a prescient writer, especially on technology. (I re-read Neuromancer over Christmas and it is still takes your breath away how close the text is to what we see growing around us in connect networks. If you’ve not read Neuromancer, I strongly recommend it. In the book Gibson envisions a dystopian future where corporations run rampant over failed nation-states. 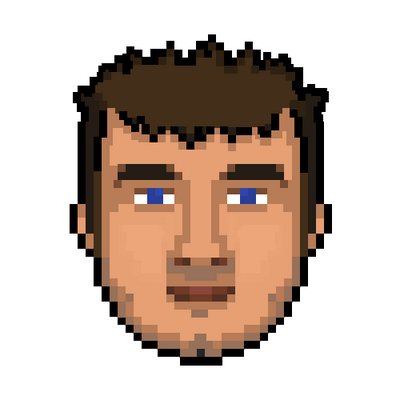 A new world has arrisen, a virtual world that lives in parallel with our own called Cyberspace. People equipped with interfaces can connect directly into this shadow world to navigate its data-highways and byways.) But his future still had the cold war going strong, not imagining that only a few years after the book was published the USSR would crumble. Indeed with hindsight we now around the mid-80s it was a crumbling edifice waiting to fall. But while Neuromancer envisions a polluted world, it misses the massive impact that climate change is, and will continue to have. Again, in the mid-80s it was not common in popular culture, but within the scientific community alarm was growing over the issue. During the talk Gibson did say one thing I wrote down verbatim; “Science fiction is the dreamtime of industrialism civilisation.” Nuff said! The most influential books in my life have been sci-fi (1984, Brave New World and the Handmaiden’s Tale). They tell us so much about the world we live in and the risks awaiting us if we don’t wake up. Thanks for recommendation about Neuromancer. Thanks for the comment – all three are great and important books – dreamtime novels? !